A visit to this region can not be complete with out venturing into the Paradise Valley past Diamond Lake, Arcadia homestead to unparalleled views of the Dart River valley. 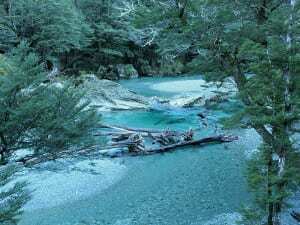 Here you can imagine and see where LOTR and the Hobbit movie locations were created. 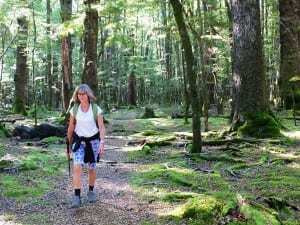 After your picnic lunch we venture to the world acclaimed Routeburn Track, which provides stunning variation in vegetation, birdlife and topography on a moderate fitness trail through gorges and valleys. 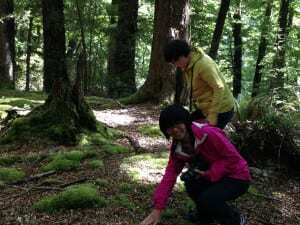 Walking through ancient Red Beech forest amidst ferns, lichens and mosses, we follow the Routeburn nature walk. This trail is well formed, we cater to your level of fitness and there will be no more than 6 people to a group. The duration of the walk, altitude and alpine conditions will determine the distance and time walked. The distance may be up to 2.5 kms and duration 1-1.5 hours. 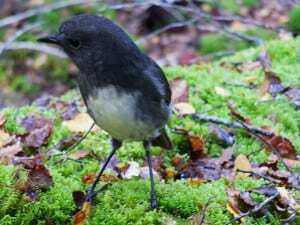 These walks enable you to experience the diversity of natural beauty, river valleys, waterfalls, mountains views and birdlife with numerous photography opportunities. Additional Costs: Your picnic lunch, bread roll, wrap or sandwich is a selection you can purchase at a bakery we take you to before leaving Queenstown. Bottled water tea/ coffee, fresh fruit, cookies. Practical sturdy footwear, closed toe. 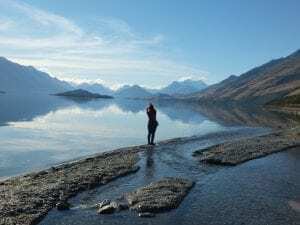 Glenorchy village, jetty walk, refreshments. Max 6 people per group.